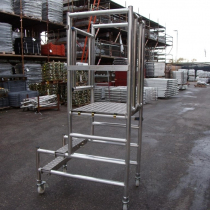 Alloy sided Lightweight Staging are supplied in lengths from 2.5m to 7.1m, either 450mm or 600mm wide. 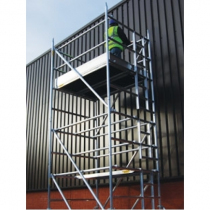 Handrail posts and guard rails are also available to complement the Lightweight Staging and comply with health and safety requirements . 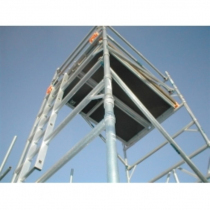 Certified and tested to LWS- BS1129 & BS 2037 Class 1, all our Staging’s are of the highest quality, available for both hire or sale at competitive prices. 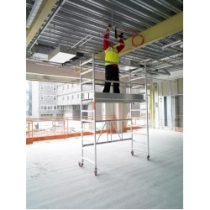 Aluminium crossbearers – lighter weight and greater strength. BS 2037 – Supports 270kg distributed load. Rubber inserts to underside prevents movement.